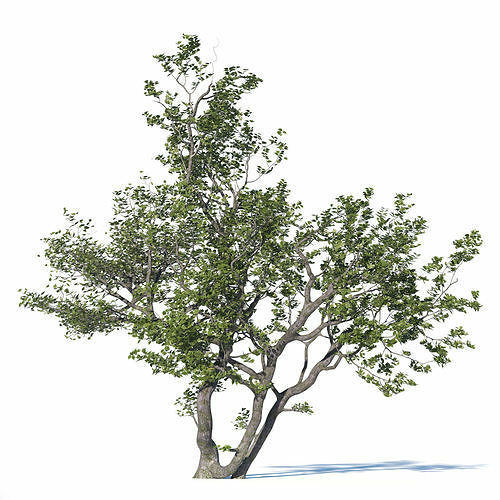 High-quality 3D model of tree with all textures, shaders and materials. This 3d model is ready to use, just put it into your scene. Files units are millimeters and all models are accurately scaled to represent real-life object's dimensions. We create 3D models for people who appreciate high-quality. If you have any questions, you can contact us * Check out our other models, just click on our user name to see complete gallery.